Qualitative research is gaining popularity in many disciplines of humanities and social sciences. It is not just a research method that involves a language use but an attitude in which to collect data in natural settings, to make a basically inductive analysis, and make a model on the object from a novel viewpoint. These years, textbooks that deal with qualitative methodology have increased in number, and more researchers have recognized its benefits for empirical projects. However, I often hear people say that its specific procedures are still vague and inaccessible. This seminar will give an opportunity in which participants can go through a process of qualitative research, using concrete data, in order to deepen an understanding of its methods and techniques. The seminar will consist of three sections. First, I will briefly present an essence of qualitative research, focusing on narrative inquiry. Second, I will give an opportunity to analyze sample data to help you understand a qualitative analysis for contents or meanings. Third, I will show you a process of getting published in corporation with a doctoral student who recently published his research. Through this seminar, I wish I can provide you some hints and advices so that each participant can embody his or her own research ideas, answering questions on qualitative research. 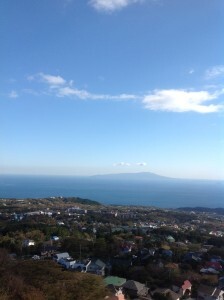 Masahiro Nochi was born in Ehime, Japan. He graduated from the Department of Letters in the University of Tokyo and got a Ph. D. at Graduate School of Syracuse University, USA. 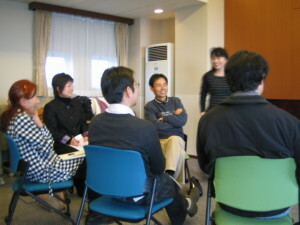 Presently, he is a professor of Clinical Psychology in the University of Tokyo. He is the author of “Shitsuteki Kenkyuho (Qualitative methods) “ (2011), and a co-author/editor of “Shitsuteki Shinrigaku Handobukku (Qualitative Psychology Handbook)” (2013). In the past several years, many college students have undergone vast changes owing for the most part to a diversified entrance examination system. As a result, teachers must learn to cope and adjust to such changes and effectively manage classes. In addition, the diversification and high expectations of students present a difficult challenge that must be satisfied. In this session, we will introduce and examine incorporating “learning style” based on “experiential learning”. The four types of learning styles are: Concrete Experience, Abstract Conceptualization, Reflective Observation, Active Experimentation. It’s important to note that both teachers and students have their own learning style based on their upbringing and life experiences. What happens if the learning style of the teacher is not compatible with that of the student? It may become practical for the teacher to compromise and make adjustments to satisfy the student’s expectations. I will introduce the four styles and how each is different from the other. I must emphasize that each style has both strengths and weaknesses and that one style is not better than the other. The old rule of thumb of assessing your students and adjusting your teaching style has worked for the most part in managing classes. It is always in the best interest for teachers to create a favorable, non-threatening learning environment where students can feel comfortable and have their intellectual curiosity　stimulated. We welcome and appreciate your active participation in this session. Shoko Araki is a Professor of Liberal Arts at J.F. Oberlin University. She earned an MA in Intercultural Communication at graduate school of San Francisco State University. She was a visiting researcher at Stanford University, and worked as a cross-cultural trainer at Intercultural Relational Institute while she was in USA. 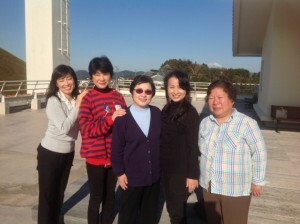 After she returned to Japan, she engaged in international broadcasting at NHK and worked as a facilitator at several foreign-affiliated companies and Japanese corporations for their cross-cultural communication training. She is a co-founder of SIETAR Japan and received a special prize from SIETAR International for her distinguished service in intercultural training. She’s been teaching at J.F. Oberlin University since 1990. 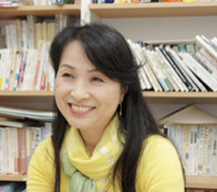 Her authored works include “jibun wo Ikasu communication ryoku”, “ tsutawaru speech A to Z”, “ jiko hyogen ryoku no kyoushitsu”, and “ ibunka communication work book”. Vision is often considered to be an expression of your real self. You meet few people, however, who have a clear live vision. As a result, the difference between dream and vision is not too often discussed in depth. 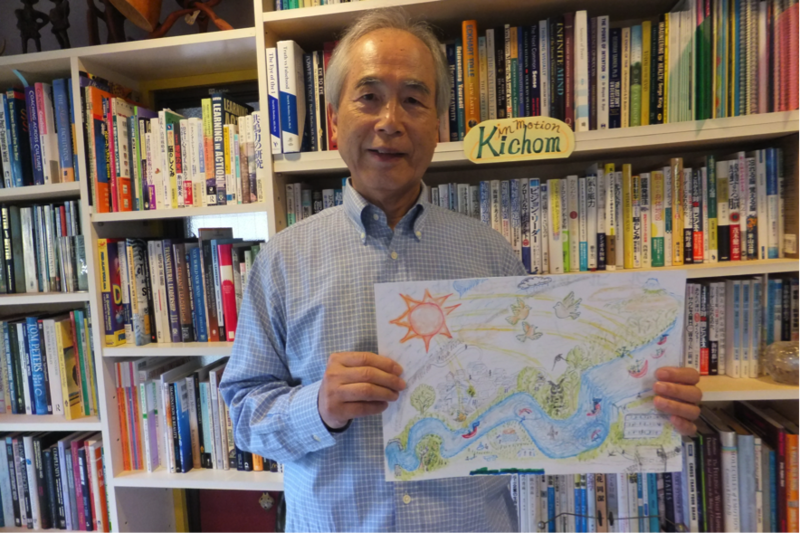 When I used to facilitate at SIIC in Portland, I often used Metaphoric Drawing (MD in this writing) in connection with envisioning. My usual finding in these classes, however, was that not too many American and Canadian participants had concrete visions to my surprise, though they were much interested in visionary leadership. 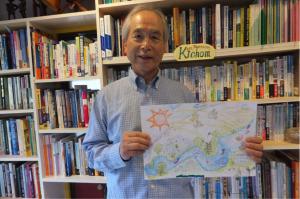 I have experimented MD workshops in Japan about 150 times with my students and corporate managers and found that the participant was well stimulated creatively and found both drawing and subsequent dialogue enjoyable beyond expectation. It is a well-known fact that metaphor as rhetoric has power to enhance creative imagination, thus used often in literary work as well as in daily life. Research in the figure of speech such as metaphor, simile, allegory and personification has history since the times of ancient Greece and Rome. Metaphoric drawing for the purpose of creativity, however, has not really been well researched. Our workshop this time will not be focused on theory but on practical experiential learning in the use of MD for effective envisioning and imaginative dialogue based on the drawing. Please note that this aspect of MD is creative intercultural communication. In this workshop, I wish to show you 15 to 20 examples of metaphoric drawing for you to ask questions mainly about how to draw. Then you go right into drawing your tentative or ingrained vision. Some well-experienced businessmen told me that they could not draw anything because they have never drawn anything for zillion years. The purpose, however, is not to produce an artistic piece. Since drawing, however, consists of analog and digital perception, I wish to provide brief guidance in this point. MD also involves some work to transform an image of real world into a metaphoric world, creating some distance between the two worlds. How to deal with this distance multiplied by analog digital distance hides the magical seed to enhance human imagination. You will find an intriguing excitement in this process. There is a possibility in the first round of MD experience that you would feel as if you were walking in heavy mist. To walk out of this mist, I would like you to experience a few rounds in the workshop. If you would bring home your last MD for imaginative dialogue with your family or students, I would not be surprised if you started creating a wonderfully future-oriented family or class. I am not bilingual but bi-conceptual, so that I wish to use English as the base language for those who are not yet too comfortable with Japanese only. However, I wish to use Japanese as well depending upon the need of the moment. In some occasion, I may need to ask some bilingual person to translate for me or for someone. 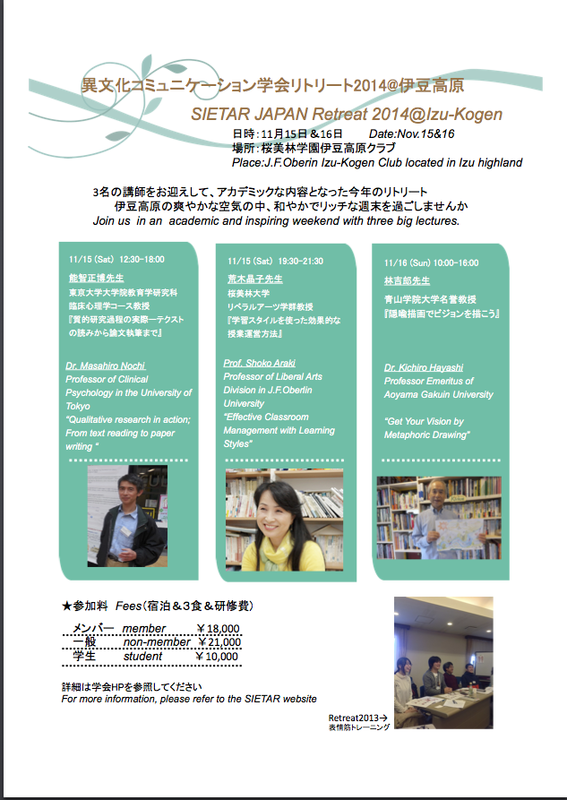 Any questions will be welcome including matters of theory or paradigm in the workshop. Otherwise, I wish to minimize a theoretical lecture. 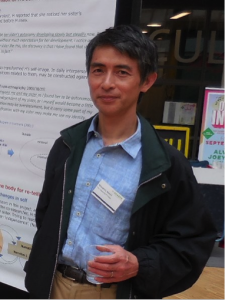 Kichiro Hayashi, Ph.D., Professor Emeritus of Aoyama Gakuin U. “Gifts” received includeFulbright grant, MBA + Ph.D. from Indiana Univ., late Prime Minister Masayoshi Ohira’s Memorial Prize, 1995 Outstanding Senior Interculturalist Award from SIETAR International (Washington, D.C.), and Management Science Literature Prize. “Joy” experienced includes teaching at Indiana Univ., UCLA, American Graduate School of International Management, McMaster U. in Canada for a total of 8 years as well as Aoyama Gakuin U. for 27 years. Trained 3000 international leaders from 80 countries sponsored by the government. Trained several hundred expatriates of about 20 multinationals. Also served as UNDP Consultant for the Center of Transnational Corporations for 4 years. “Pain felt” includes writing 10 books and 70 professional articles. “Recent activities” include research in visionary imagination, analog/digital perception & communication, and paradigmatic creativity and innovation.